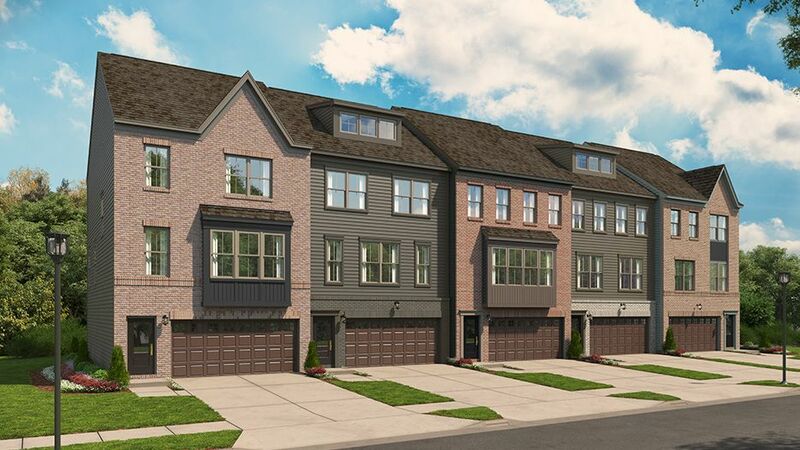 Come home to Capital Court, a walkable urban neighborhood of one and two car garage townhomes in Largo, Maryland. Enjoy affordable living and easy commuting just 1 mile from Largo Town Center Metro and the planned UMD Medical Center.The homes at Capital Court were designed to offer a variety of options for every lifestyle. Enjoy optional features including rooftop terraces to expand your living space and truly express your personal tastes in your new home. Why rent when you can own at Capital Court?